*In honor of books (of which I'll have my own published soon) and reading (which I love), I've decided to have a literary giveaway once a month. Doesn't everyone love to win something? So even if you've read this book, I hope you'll enter the giveaway. And be sure to check back for more fun prizes to win! JULY GIVEAWAY is a new copy of the paperback edition of THE HOST by Stephenie Meyer. If you read and loved the Twilight series, you'll love this book. Even if you had lukewarm feelings about the Twilight series, I think you'll like this book. This is actually my favorite Stephenie Meyer book. I found the whole idea interesting and entertaining and fast-paced. This is a great read to finish out your summer! 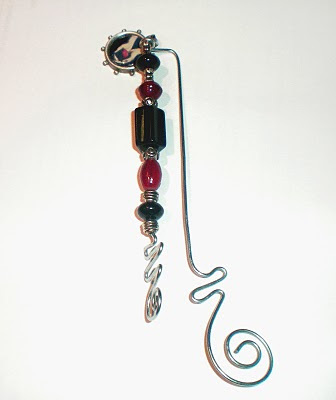 I'm also giving away a bead and wire Twilight bookmark that of course can be used with any book. To enter giveaway, leave a comment on this post. To have a second chance to win, become a follower of this blog, then leave me a comment, letting me know. To have a third chance (or fourth or fifth), tell people about the giveaway on your blog (or blogs) and comment with a link to the posting. The giveaway will end on Wednesday, July 7 at midnight, mountain time and the winner will be announced Thursday. Here is the first comment! I would love to win! I would also love to win! I need to read more often. I have to admit I love the Twilight series so I think I'll like The HOst as well. I loved the twilight series and would love to get my hands on this book! please enter me! im dying to read the host! Congratulations on getting a book published!! That's my dream one day! I'd love to be entered, what a great giveaway! I love the bookmark! I'll enter! Awesome giveaway... thanks! Hope I win! 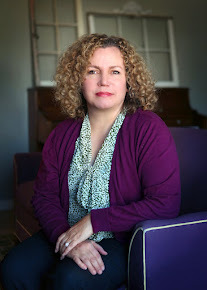 I love Stephenie Meyers and am so excited for up and coming author Karey White!!! i've been dying to read this! thanks for the chance! Thanks for the great giveaway! I'd love to win this for my sister! 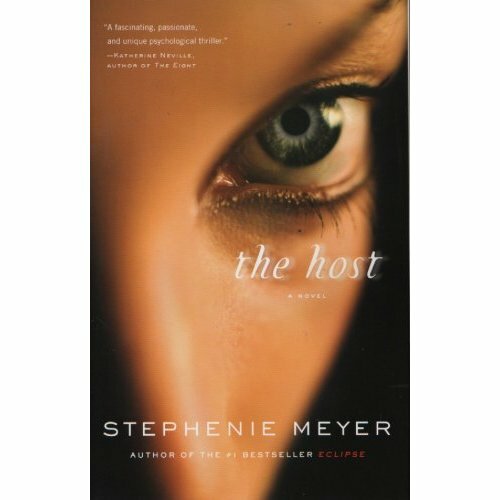 I haven't read the Host yet, so this would be great for summer reading! Wow, I would love to win this book! Thank you for the opportunity! I'm a blog follower now. Thank you for the giveaway! I've been wanting to read this book forever and haven't ever gotten around to it yet. I would love to enter, thanks! I don't care much for the Twilight series, but I've been wanting to see how this book compares, so I'd like to win it! Great giveaway. I've been wanting to read The Host for a long time. Hi! What a great giveaway! 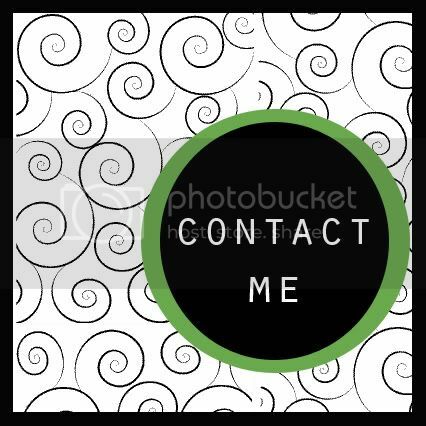 Please enter me in! I would love to win The Host and by the way I'm a Twilight fanatic. i am a follower too but i never win anything.